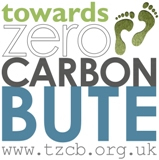 The TZCB cycle map of Bute shows some of the most popular walking and cycling routes around Rothesay, Bute and surrounding locations. It offers cycling tips and gives approximate distances and times between various tourist locations. 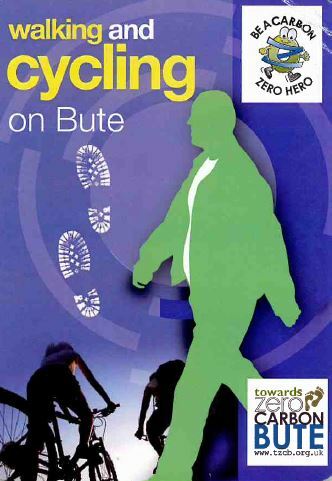 It encourages active travel, and shows popular routes such as the West Island Way. It is free to download, and available here.